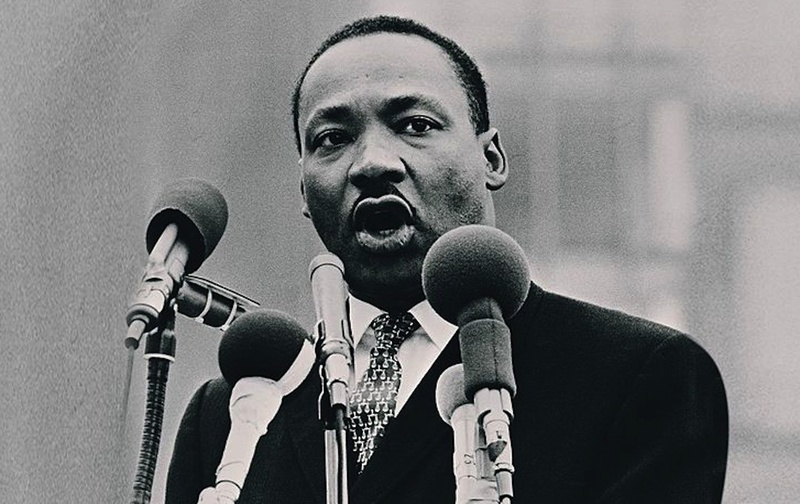 “They do not know the world in which they live,” King said of those opposed to linking civil rights with peace. Eric TangEric Tang, an associate professor of black studies at the University of Texas at Austin, is currently a visiting scholar at the City University of New York Graduate Center. He is the author of Unsettled: Cambodian Refugees in the NYC Hyperghetto.